A new client-listing matching facility is now available in Base for all users. You can capture property requirements on contacts and find matching clients for your listings. This is a great way to keep track of what your clients are looking for and find matching clients on new listings. You can qualify clients by capturing their property requirements. Find a contact and go to the 'qualify' tab. Here you can add multiple requirements which includes property features, areas and short notes. A simple click on the 'view listing matches' button will reveal all current listings that match the client's criteria. 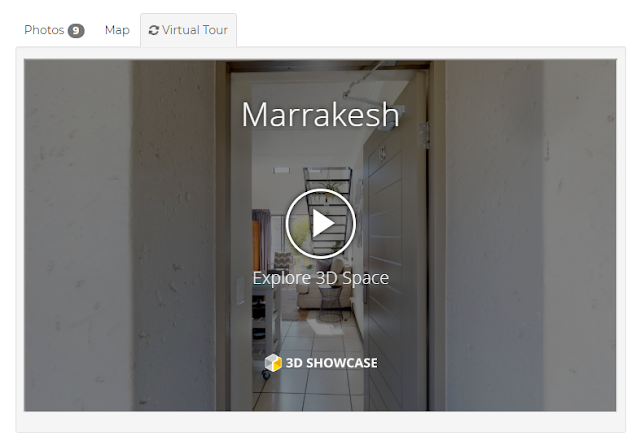 If you use Matterport 3D virtual tours on your property listings, Flex will now embed the virtual tours into the 'virtual tour' tab on property details on your website and default to this tab for your visitors.